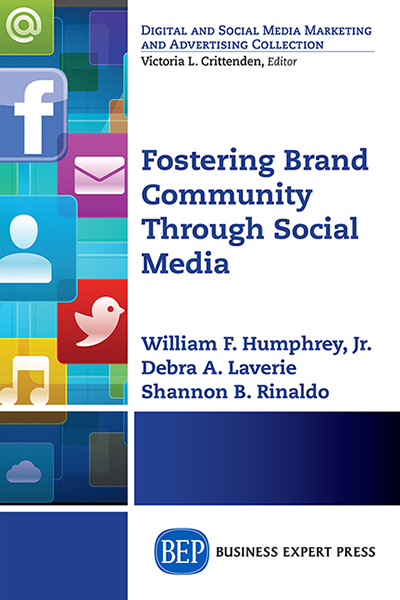 MetricsMan presents opinions, insights, and best practices of public relations and social media research and measurement. 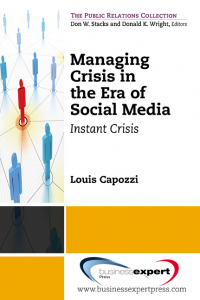 It discusses the evolution of measurement, return on investment, the Barcelona Principles, social media measurement models, marketing mix modeling, the battle against advertising value equivalents, and establishing accountability of the public relations profession. 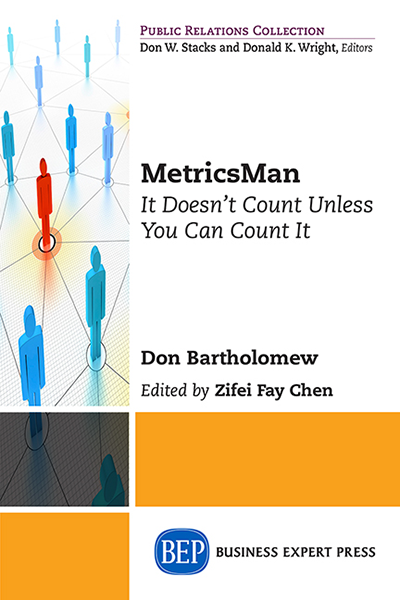 Through this book, public relations professionals will be able to set clear measurement goals and objectives, identify right from wrong in the metrics they use, and understand how to apply valid measurement models and frameworks in their practices. 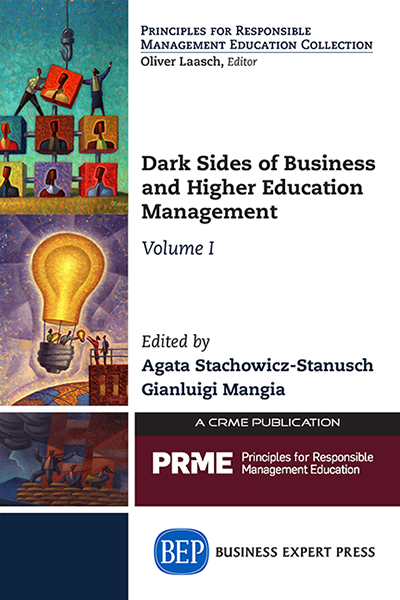 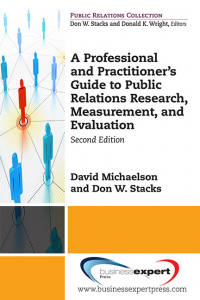 This book also provides valuable information for public relations educators and students to learn about the best practices of research and measurement in the industry.